Using different ways to exercise/train the muscle will put more strain on the muscle you're targeting causing more muscle breakdown (resulting in more Gainz); I utilize this method to increase intensity n to promote growth. Placing your body in different positions can be beneficial. It's beneficial because it target different muscle fibers, recruiting more fibers means more activation, which results in more muscle breakdown overall. I'd say, (Recommended), You must take notice of placing yourself in different positions to promote more of a growth/stimulus. Don't repeat the same exercise/routine, switch it up, amp up the intensity, break the muscle fibers down and develop your body better. I've seen on youtube so many bodybuilders and fitness people sharing knowledge when it comes to building muscle. The key is intensity, adding in different ways to attack the muscle. 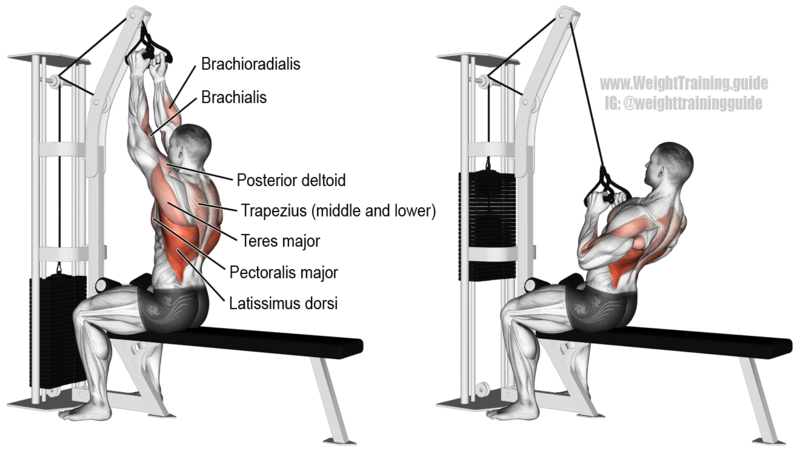 Performing the same exercise on the muscle will promote growth, but not as effectively. This way is much more intense, you can bang out a workout within 30 minutes to an hour. 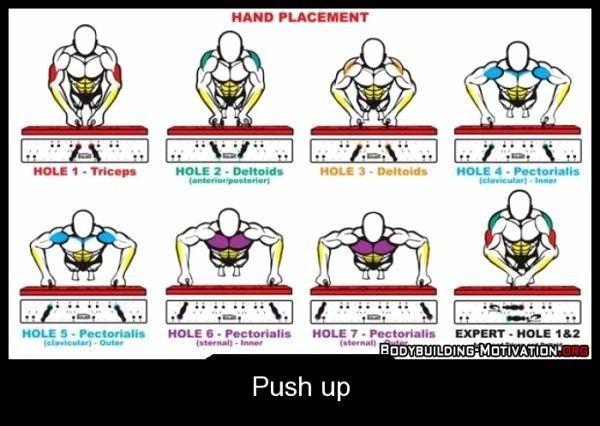 Using different hand placements and placing yourself in different positions will build more muscle as it target different muscle fibers. Hand Placements: If you're using a barbell, try to bring your arms closer, elbows tucked in, and curl for a bicep activation/training, and you'll feel it work on the bicep little bit differently. Placing your hands in different positions is effective for ALL BODY PARTS. For example Legs: Squats: Performing this can target many muscle groups. It's all about your feet placement. Another Example is Back training; Using different handles and grip methods can make you feel a better mind-to-muscle connection. 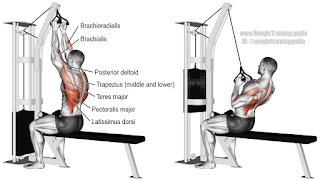 Everyone wants to achieve that mind to muscle connections to ensure maximum muscle breakdown. Sometimes not everyone can get that connection. Sometimes it's due to the grip, the handle or simply the placement of hands/feet/body. Try using a different handle to see if you can feel a better muscle activation (mind to muscle connection). Training with different styles such as placement, positions, etc can make you stronger. For me at least, it as made me much stronger. 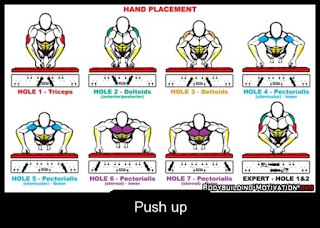 After discovering this way of training, my strength and muscle definition has improved greatly.